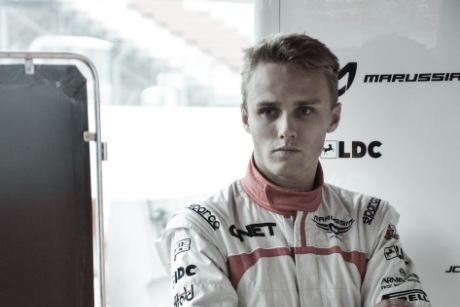 British Formula One driver Max Chilton has hired The Sports PR Company to handle his worldwide personal PR. The 21-year-old driver, signed up to race for the UK-based Marussia F1 Team this season, completed his debut Grand Prix in Melbourne Australia last month finishing 17th. Chilton was the highest placed British driver in the 2012 GP2 series for the Marussia Carlin team, finishing 4th overall in what is considered Formula One's strongest feeder series. He joins a stable of sports stars at The Sports PR Company that includes footballers Didier Drogba, Theo Walcott and Petr Cech amongst others. Chilton is the fourth British driver competing in F1 this season, lining up against former world champions Lewis Hamilton and Jenson Button as well as fellow Brit Paul Di Resta. Chilton has also contracted Crown Talent & Media Group to represent him for management and sponsorship.